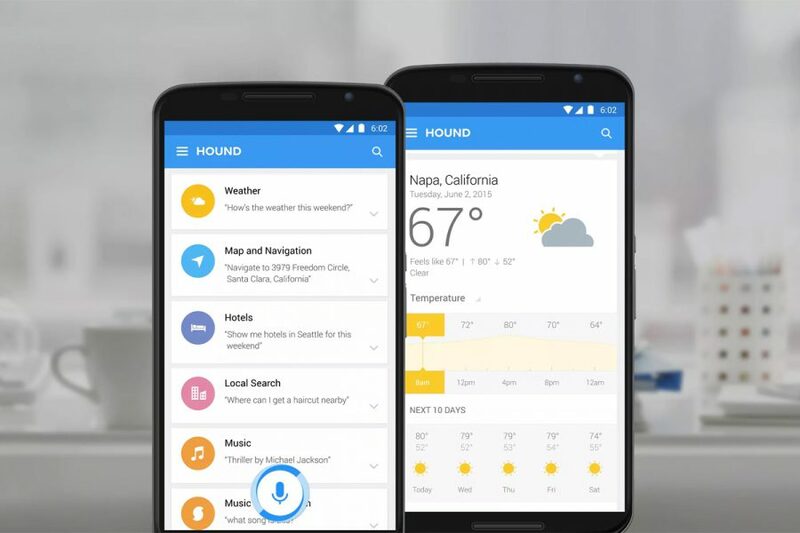 OpenVerse produced the animated launch video for Hound –– the voice-activated assistant app from SoundHound. Working closely with their team including sales, marketing, and product leads –– we scripted, directed, and animated Hound’s welcome to the world. The app received fantastic press, including Fast Company, Wired, Wall Street Journal , Re/ Code, and more.